BrandonFrye Witness Ready for HardFork 20!! 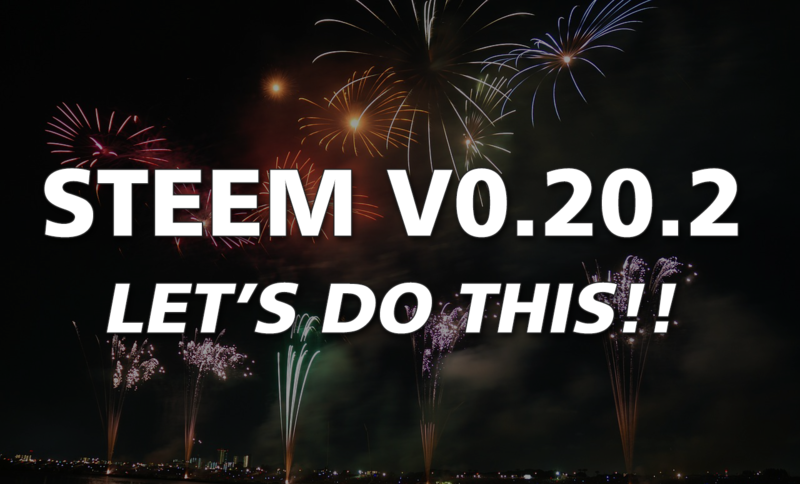 I've been completely overloaded with work lately but made certain that I updated my server tonight to the latest version of the Steem Blockchain (v0.20.2). I'm now officially ready for HardFork 20 which takes place tomorrow and brings some really cool features to the network. Not to mention, it better prepares us for SMTs and Community Features which we've all been heavily anticipating. 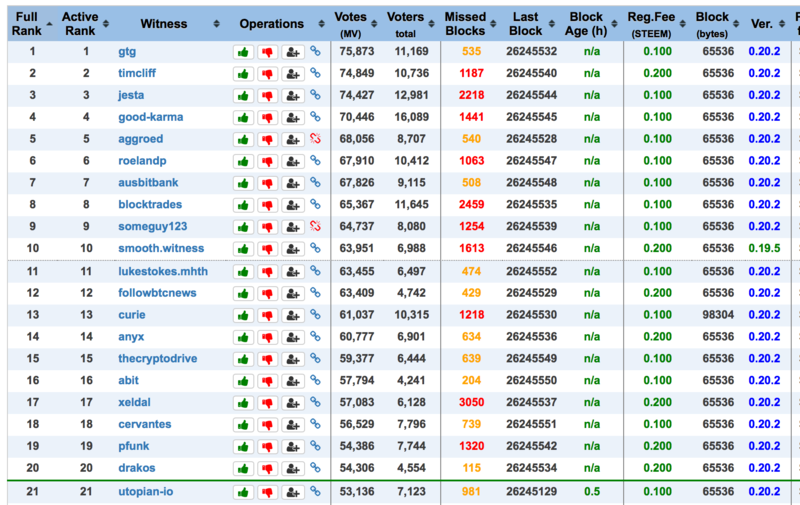 At the moment, we've got more than enough votes for the HardFork to take place. So now it's just a matter of... well... waiting and seeing what happens. Although Steemit Inc.'s post today wasn't too assuring, I have a feeling that things will go smoothly. And if they don't, I know that they'll be all over it. Just remember to take an extra chill pill tomorrow (just in case). It's nothing to get worked up about. When it's all said and done, we'll have a much better platform to work with! As you probably know, there were a few bugs that had to be ironed out with the original code for HardFork 20 but the development team at Steemit (along with our top witnesses) feel confident enough with moving forward with tomorrow's launch. I personally feel they could have pushed back the launch date until they had ample time to better test the code. There's really no reason to rush this. It's better to have a working product that comes later than pushing out a quick fix that might (and probably will) contain bugs and glitches. Anyways, after a stressful week of ups and downs (even a complete outage of the network for almost an entire day), it will be nice to get over this hump. And we're all looking forward to the updates that come along with this upgrade to our beloved platform. So grab your popcorn, and let's all wait in excitement for whatever tomorrow holds!! thanks for being ready to rock! Yep, should be interesting to see how smooth we switch over. If I'm not mistaken, we're only one hour away now! I am excited and ready to move forward. I was especially pleased to see that the top winesses all got updated and are up and running. That level of cooperation is saying a lot for most other blockchains but Steem is a special breed. Thanks for all of your efforts, Brandon! let's hope all goes well! I think there was a big push to not delay as it would have had repercussions with the exchanges which have been preparing for the Hard Fork with wallet maintenance.